Great job, but we still need The Wall. And Mexico is complicit in this legality by allowing illegals to pass through their country to get to ours. 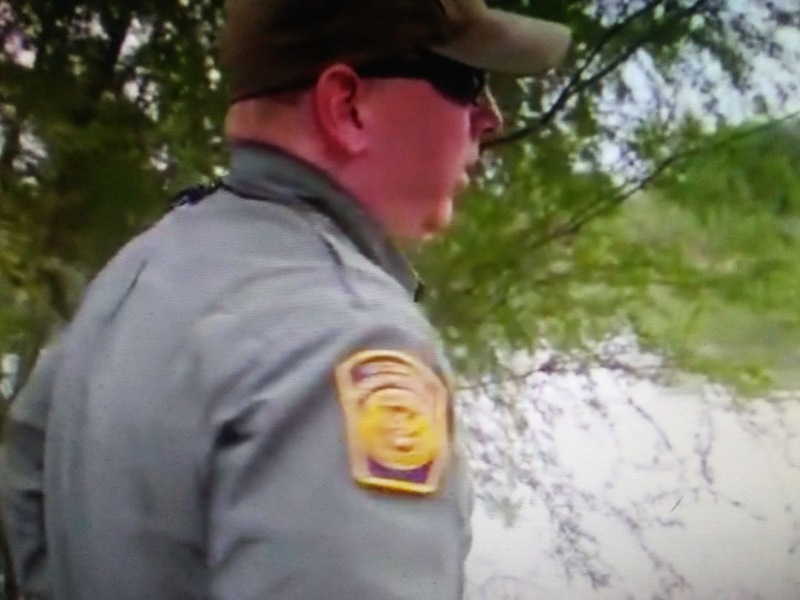 Breitbart reports Border Patrol agents in the Rio Grande Valley Sector apprehended more than 2,000 migrants during a three-day period at a tiny area known for illegal border crossing. The groups consisted mainly of migrant families and unaccompanied children from Central America.